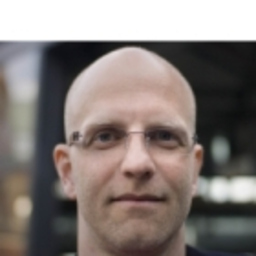 Volker Davids is a co-founder of Somptyes UG, a berlin-based Big-Data start-up. Somtypes uses social media monitoring and unsupervised machine learning to analyze and structure big text data – e.g. the discussion about Donald Trump before and after his election or the “crisis of the Deutsche Bank”. In addition, Somtypes has developed a persona model and user panels to identify the respective top topics for the desired target group.